The Italian candidacy of Trieste overcame Leida and The Hague, which represented Holland together. See you in 2020: what an amazing year for Trieste! 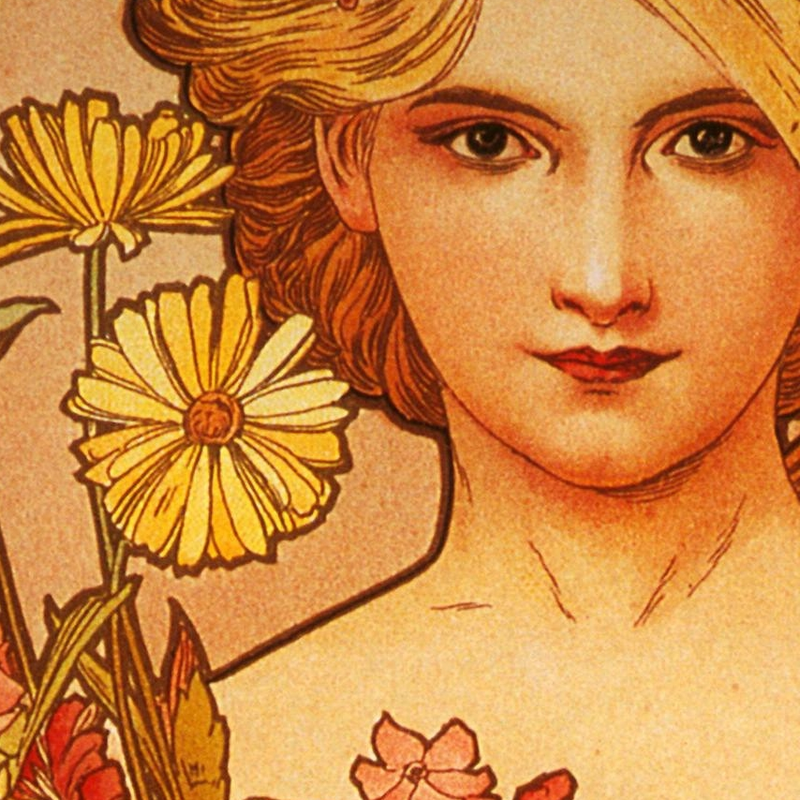 An important exhibition dedicated to the Liberty style, from June 23rd 2017 to January 7th 2018 in the Scuderie and Museum of Miramare Castle. 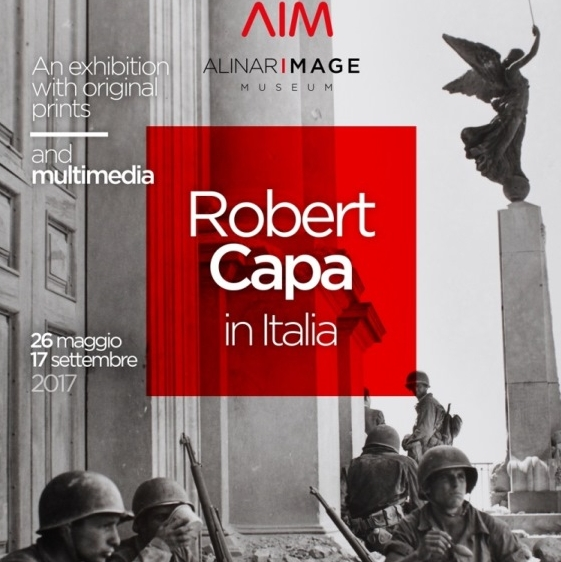 The Fratelli Alinari Foundation presents the exhibition “Robert Capa in Italia” in its new Image Museum in Trieste. 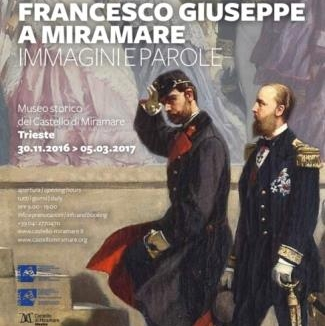 After the inauguration on May 27th, the show will be open to the public till September 17th 2017, inside the Alinari Image Museum, located in the Bastione Fiorito of del Castello di San Giusto Castle. 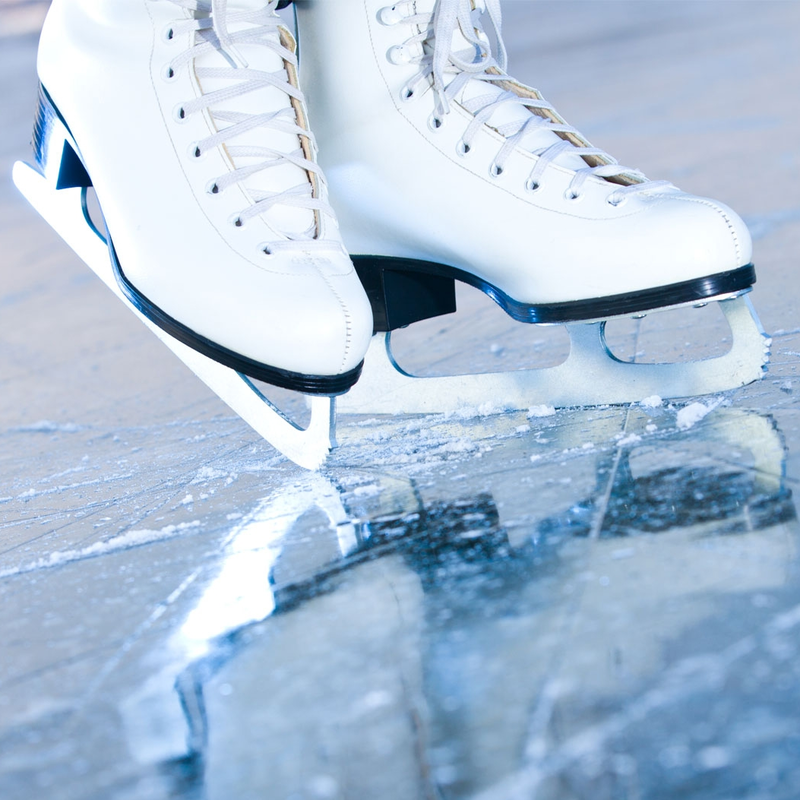 Every day from November 26th 2016 to January 8th 2017 you can ice skate in piazza Ponterosso. 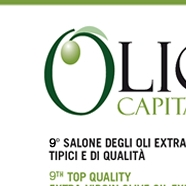 Also this year the fair of olive oil arrives in Trieste: another reason to stop and enjoy this beautiful city! 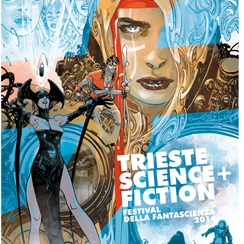 Trieste Science+Fiction, the show dedicated to Sci-Fi cinema, from 29 Oct. to 3r Nov. in Trieste! Triestespresso: coffee show in Trieste! 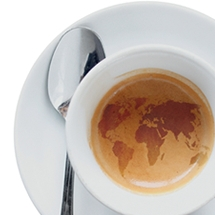 Trieste is one of the two coffee Italian capitals (with Neaples) and will host the 7th edition of Triestespresso, the exhibition dedicated to the world of coffee and to the beloved little espresso cup. 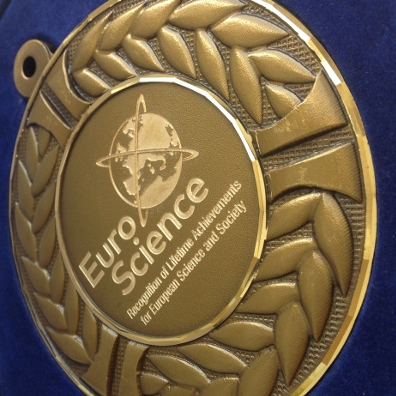 From 23rd to 25th October it the interesting area of Porto Vecchio. 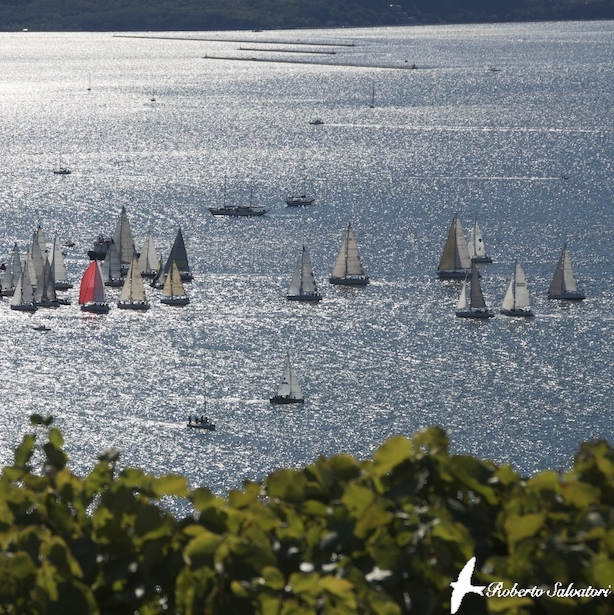 Everything is ready for Barcolana 2014! 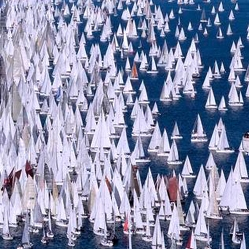 Trieste is getting prepared to the new big date with the sea: almost 2000 sailboats will be challenging in the gulf's water also this: the sails will give color to the skyline of the city again. Wishing you all a great regatta!